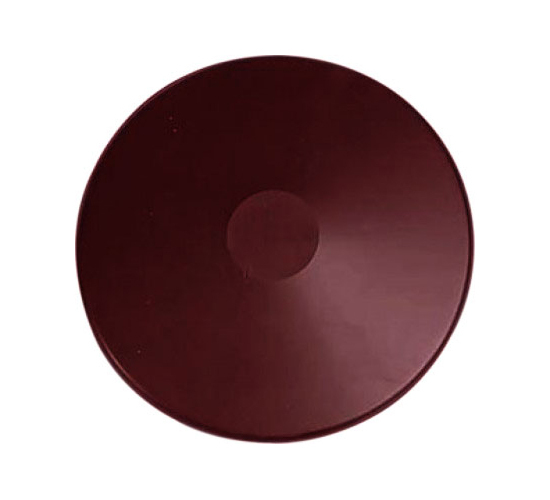 The discus made of Brass rim offer sure grip to athlete to get outstanding spin & extra durability contain 80% of weight for maximum performance. 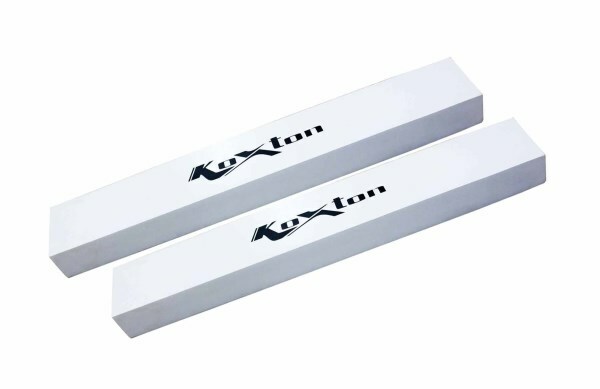 Hollow reinforce ABS plastics side plates with aluminium center plate. 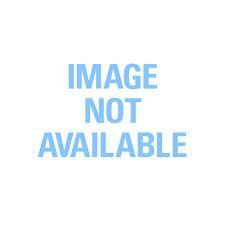 Meet as per IAAF regulations. Discus made of Stainless steel rim offer sure grip to athlete to get outstanding spin & extra durability contain 85% of weight for maximum performance. 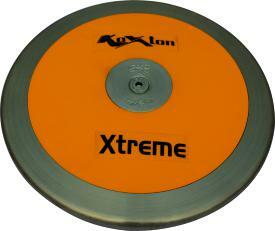 Hollow reinforce ABS YELLOW plastics side plates with aluminium center plate. 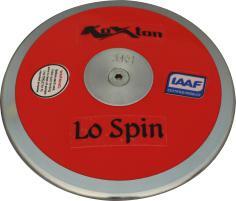 Meet as per IAAF regulations. 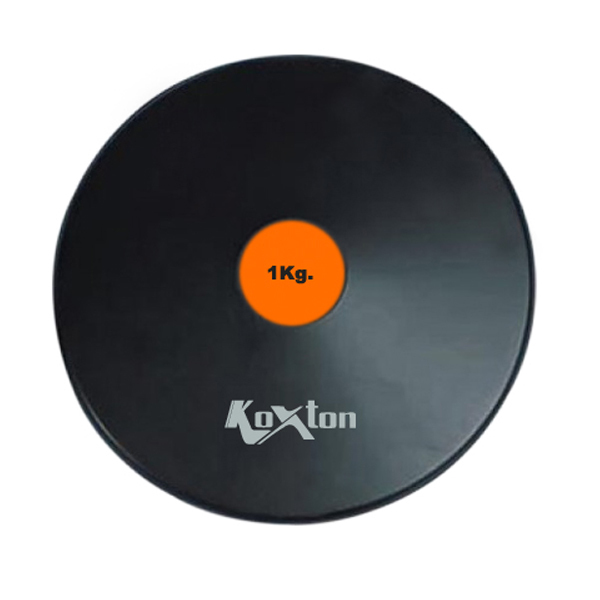 KOXTON Elegant discus made of High quality rust free STAINLESS STEEL rim with strong BLACK plastic side plates without aluminium center plates with 85% rim weight for better performance & long durability. 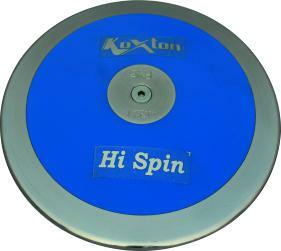 KOXTON Hi spin discus made of High quality rust free STAINLESS STEEL rim with strong BLUE plastic side plates with aluminium centerplates with 80% rim weight for better performance & long durability. 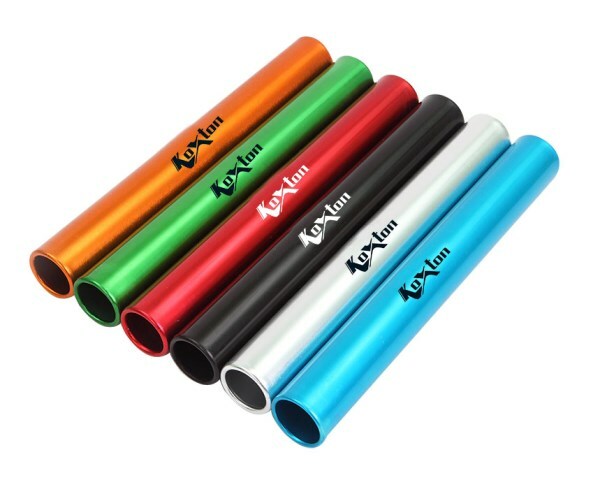 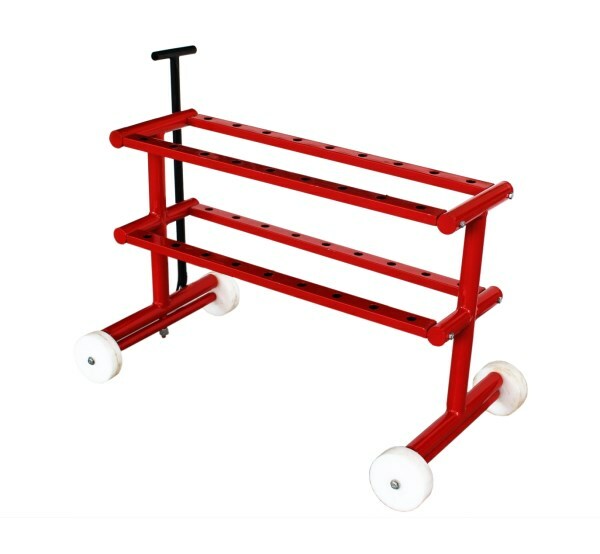 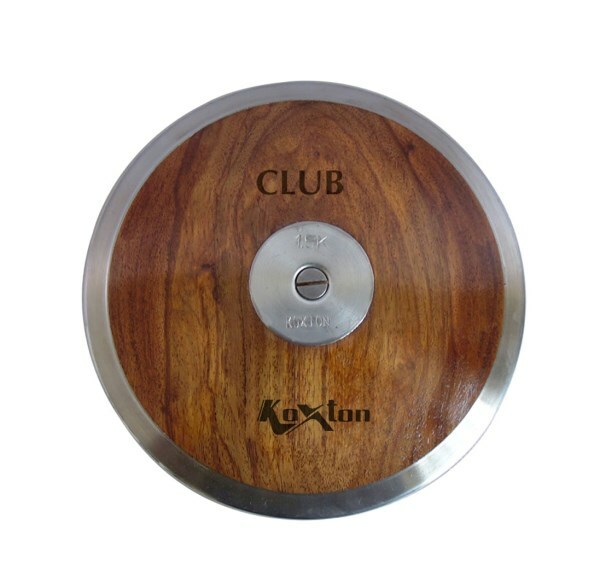 KOXTON Low spin discus made of High quality rust free STEEL rim with strong RED plastic side plates with aluminium center plates with 70% rim weight for better performance & long durability. 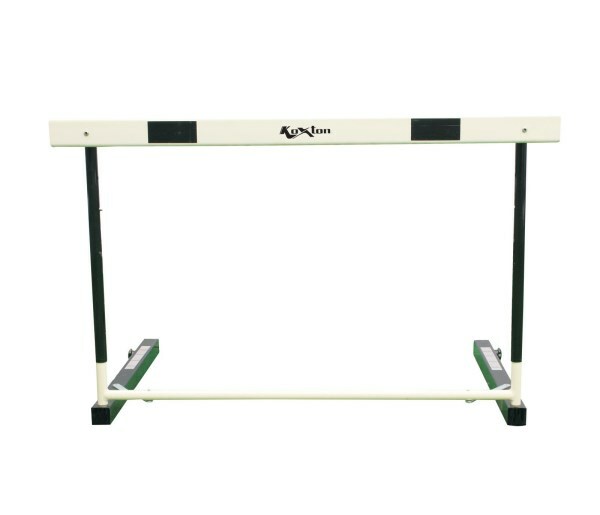 Well balance to meet any stage of competition. 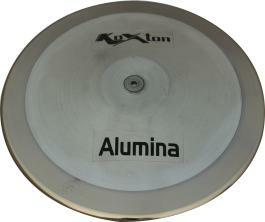 KOXTON Alumina discus made of High quality rust free STEEL rim with ALUMINIUM side plates without aluminium center plates with 70% rim weight. 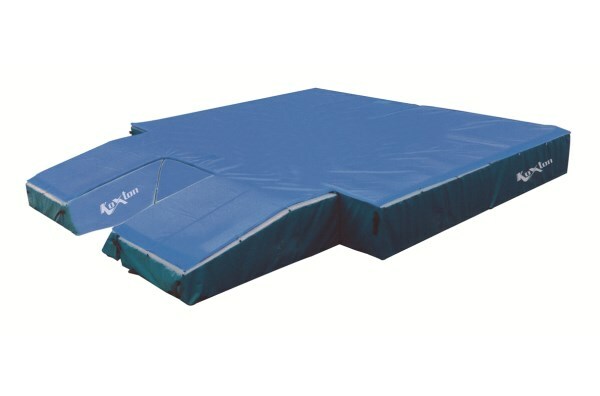 Ideal for beginners. 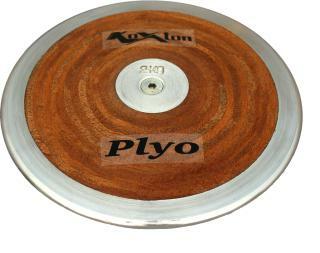 KOXTON Plyo discus made of High quality rust free STEEL rim with 70% rim weight with fine grained veneer laminated hollow wood side plates for high strength. 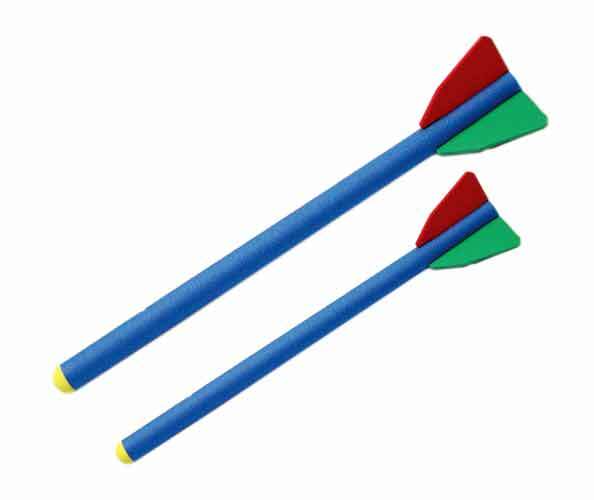 Meets as per IAAF regulations. 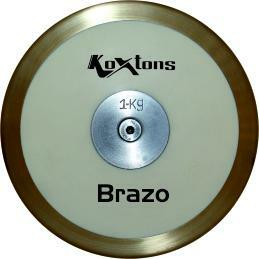 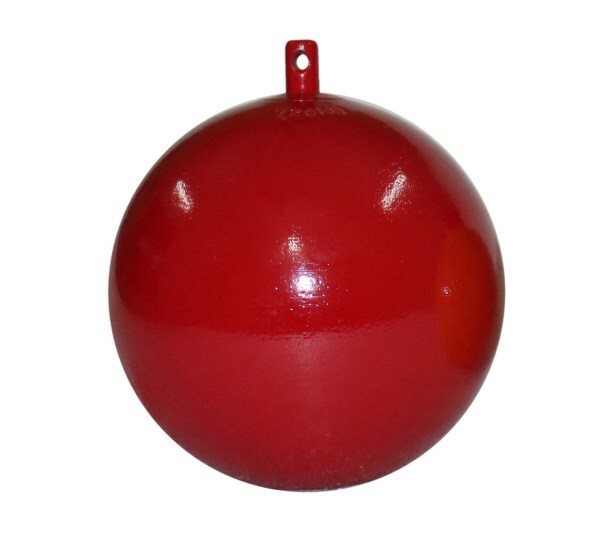 KOXTON Rubber discus made of High quality strong rubber and single piece construction for extra durability. 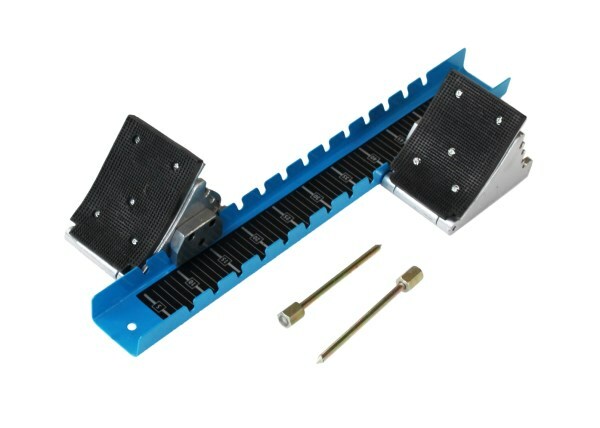 Will not sustain any mark & harm the floor while use. 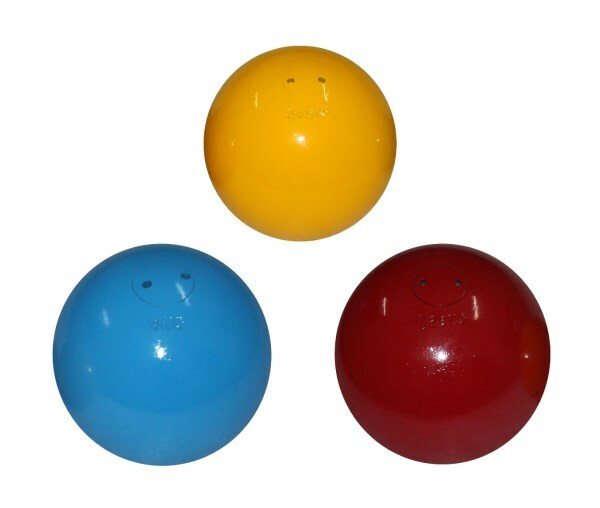 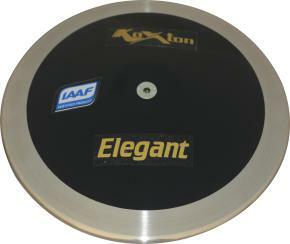 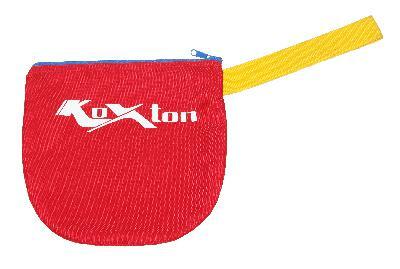 KOXTON Rubber discus made of High quality strong rubber and single piece construction for extra durability. 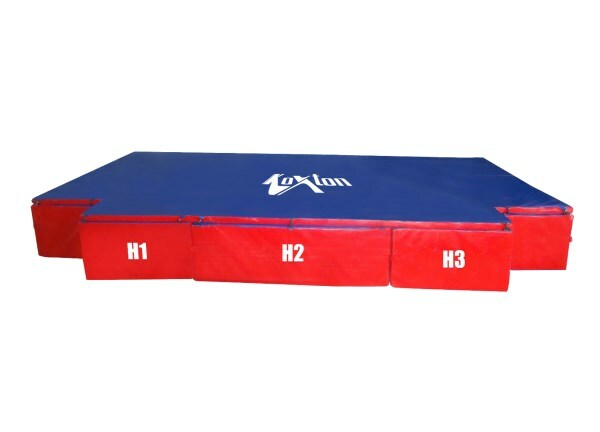 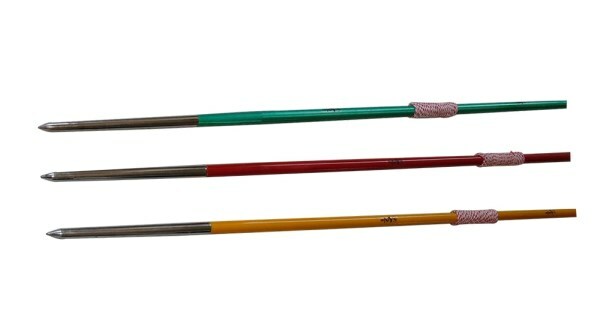 Will not sustain any mark & harm the floor while use. 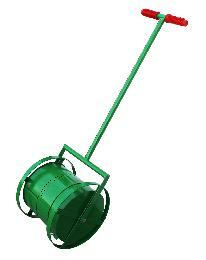 Available in brown & white colour.